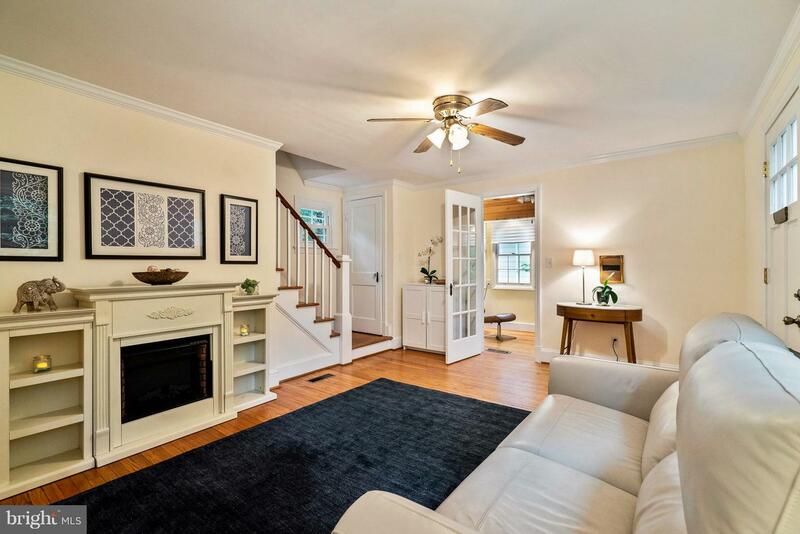 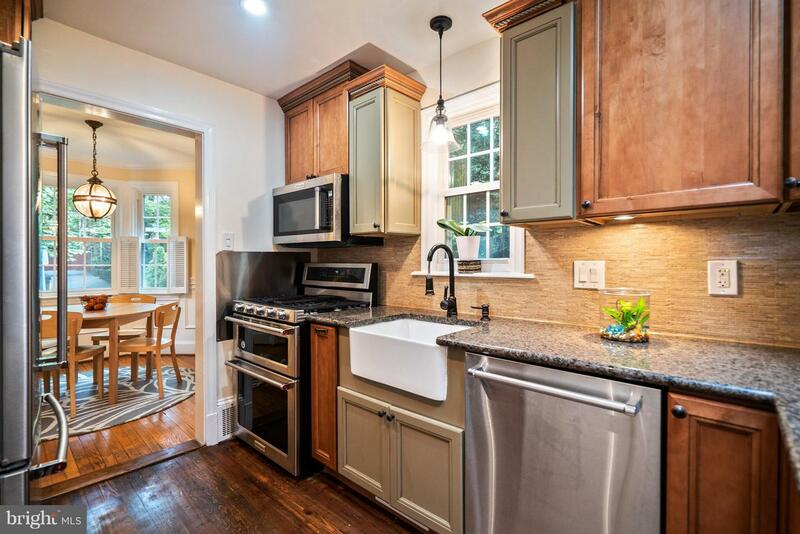 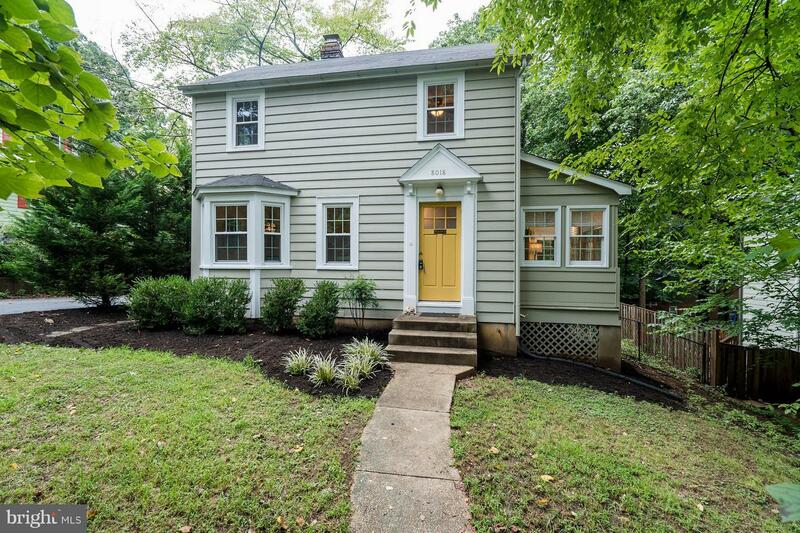 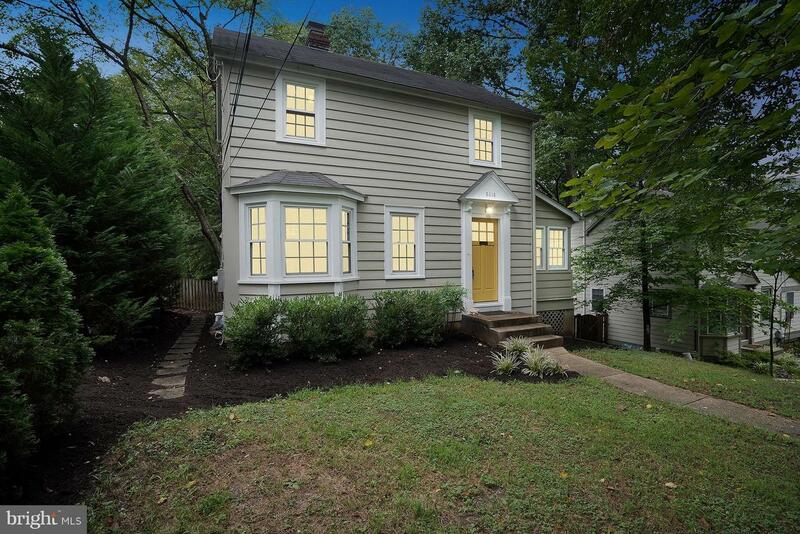 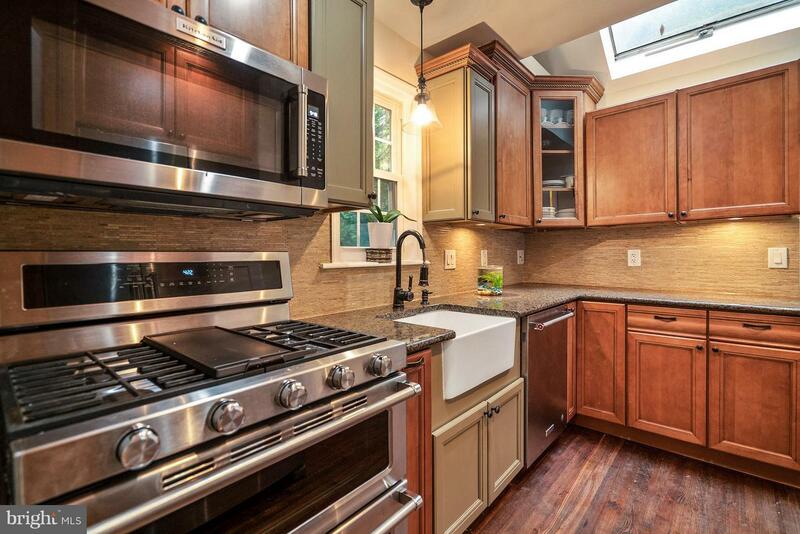 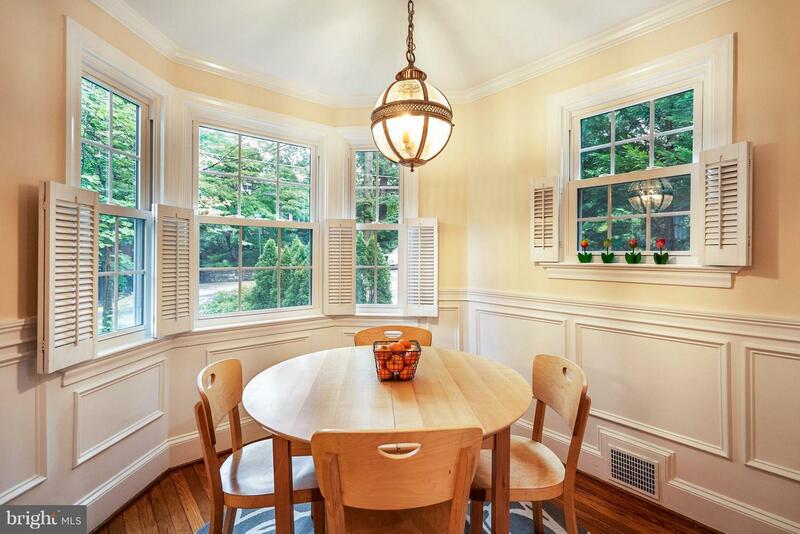 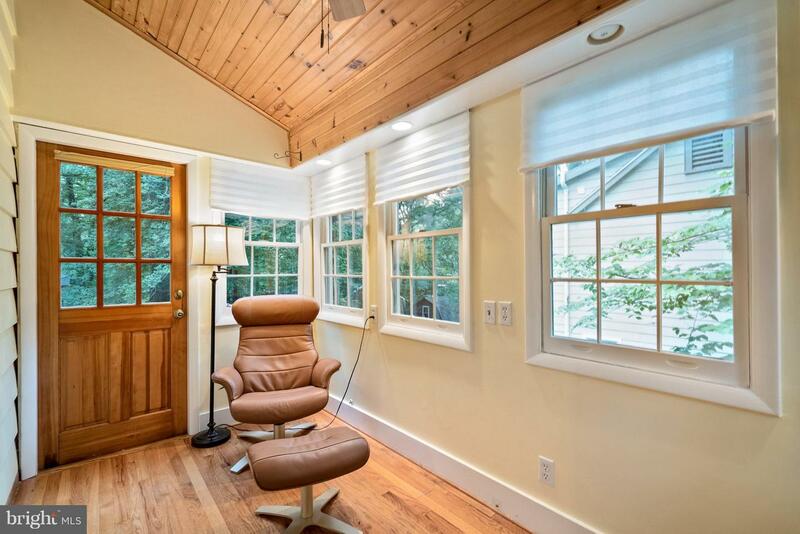 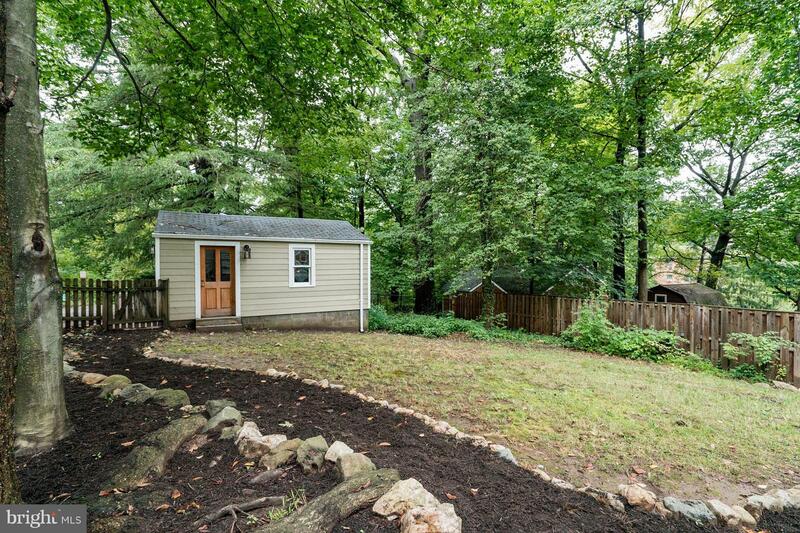 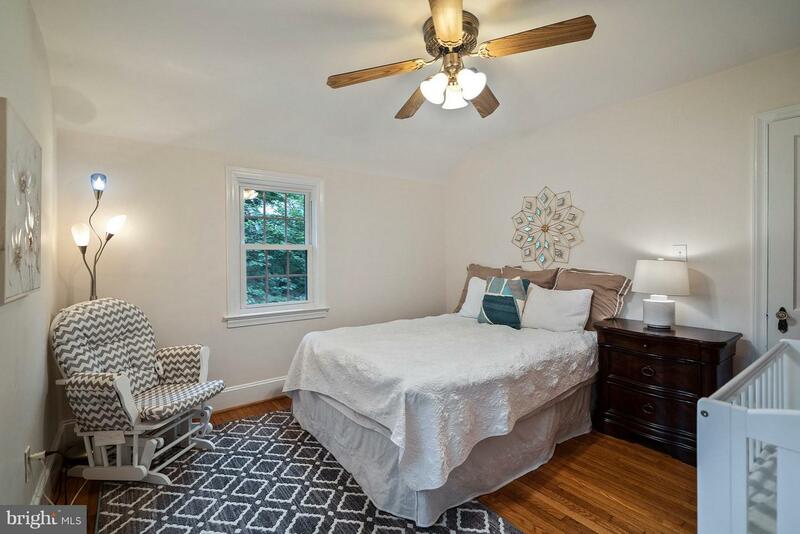 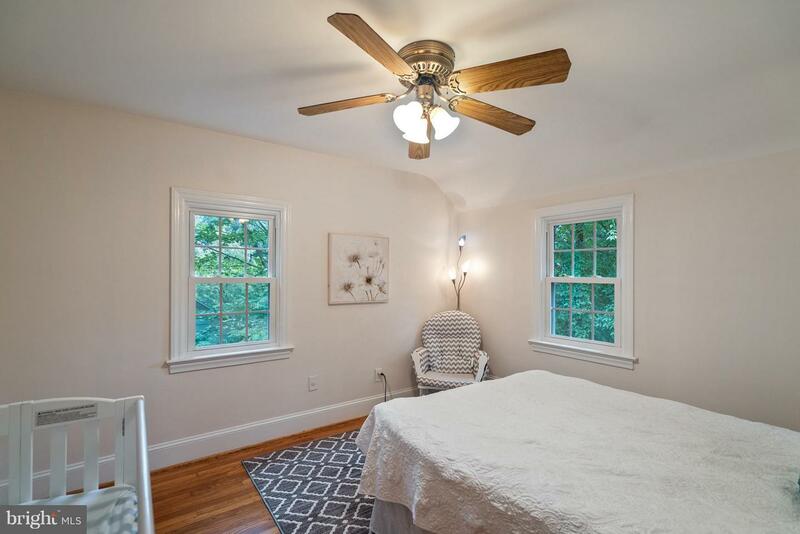 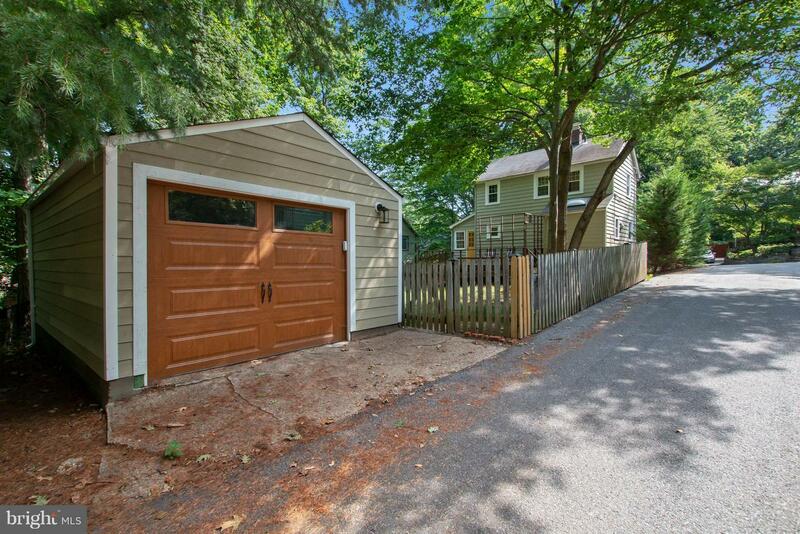 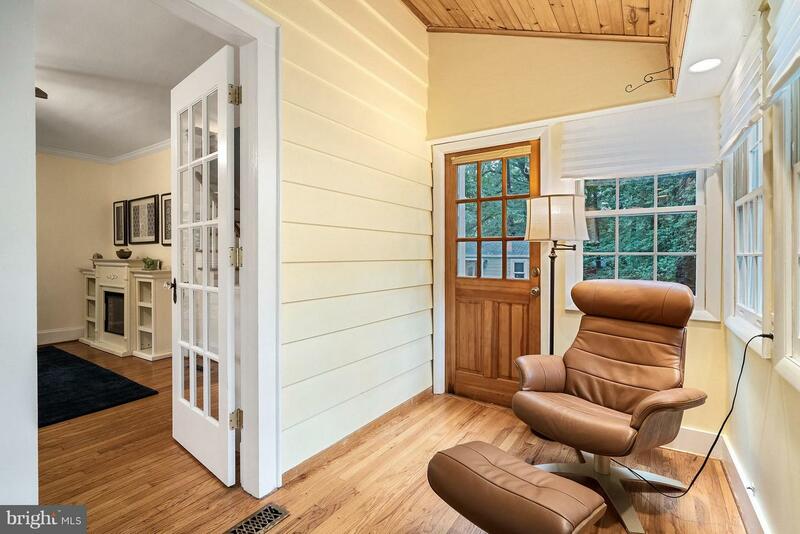 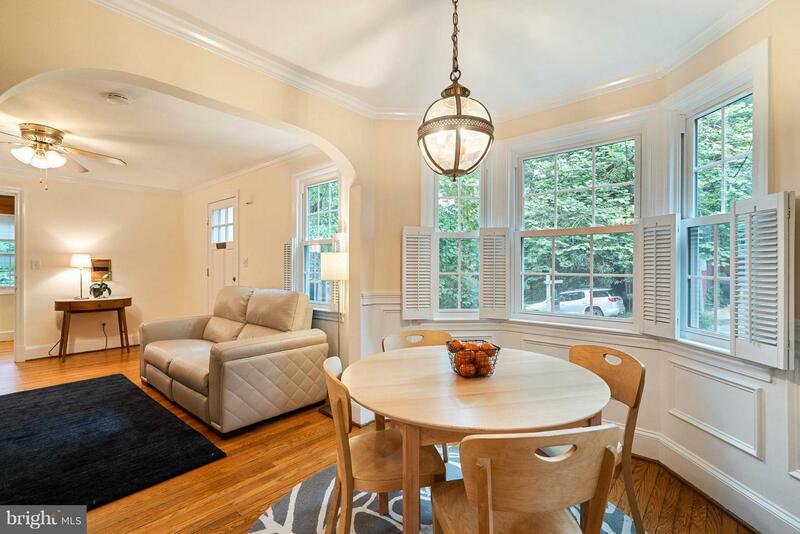 Located on a quaint tree-lined street, this freshly-painted Colonial has beautiful hardwood floors, great natural light, sun room & updated kitchen w/ gas cooking & farm sink. 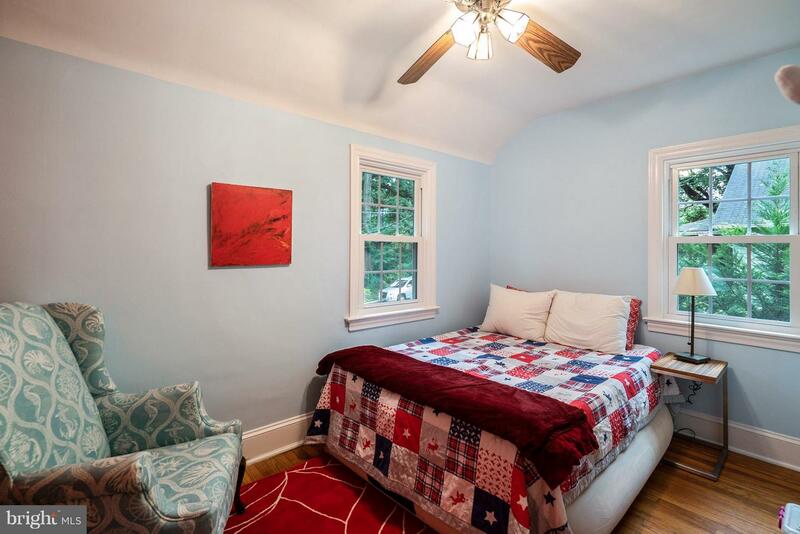 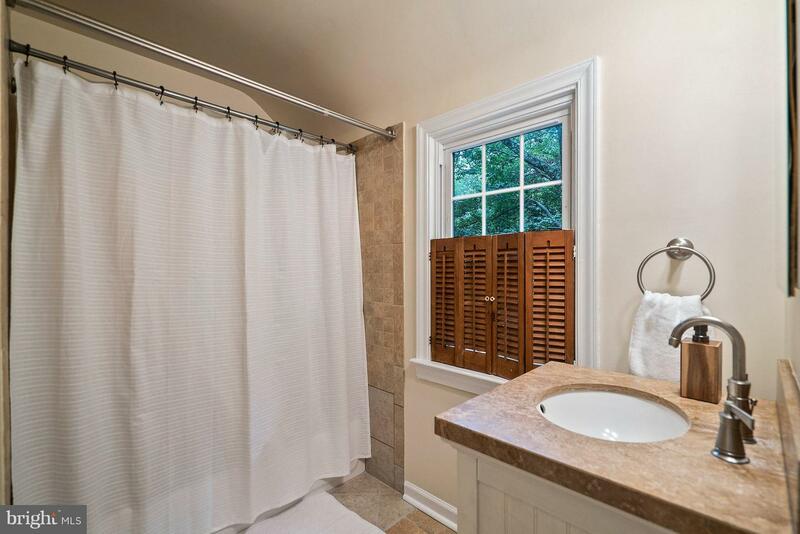 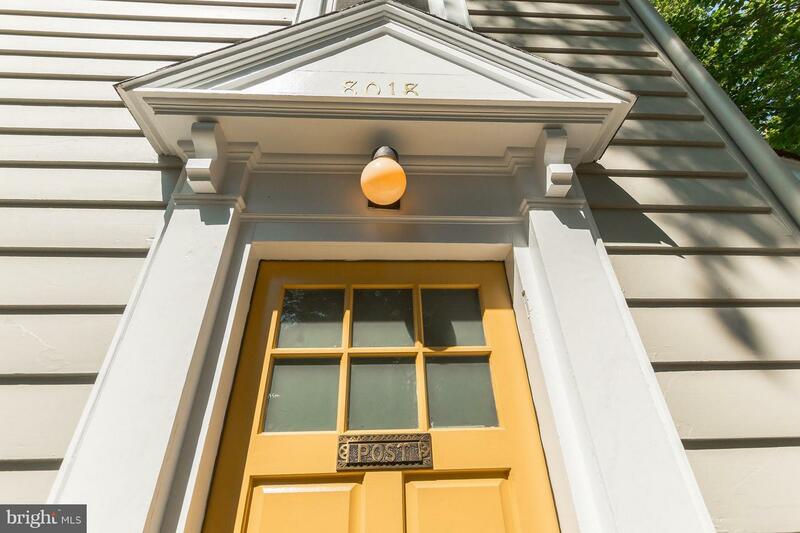 Upstairs enjoy two bedrooms & recently renovated bathroom! 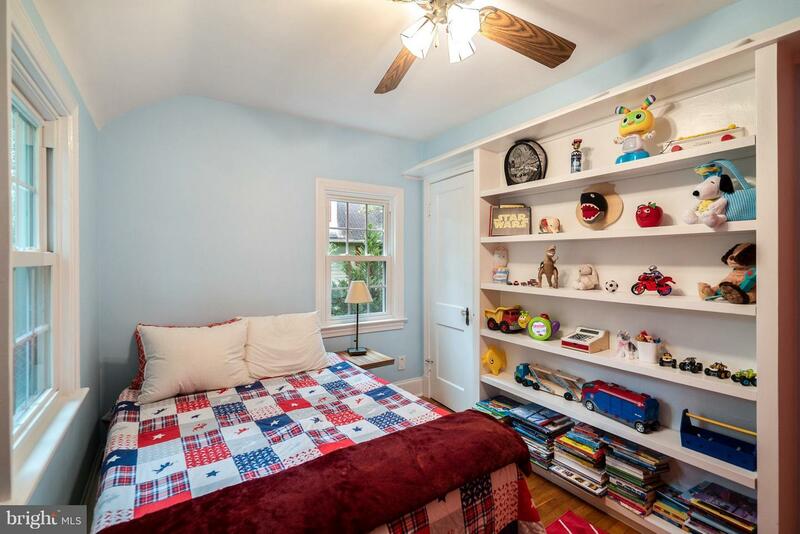 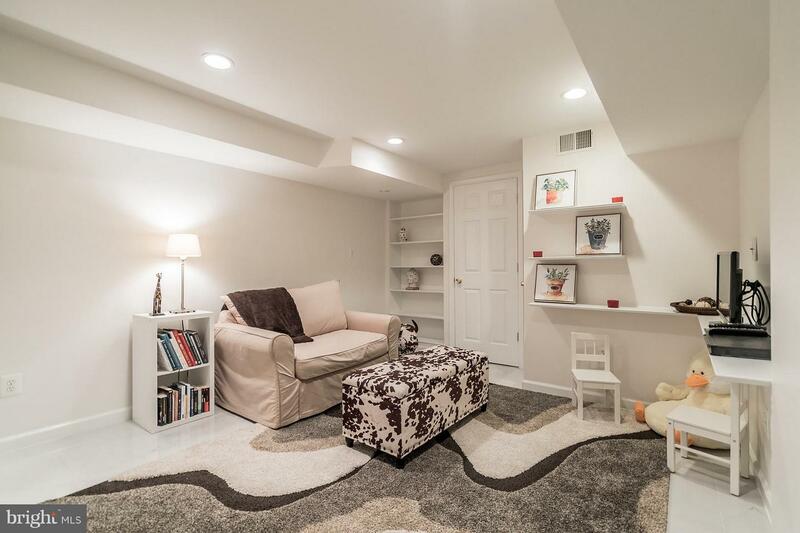 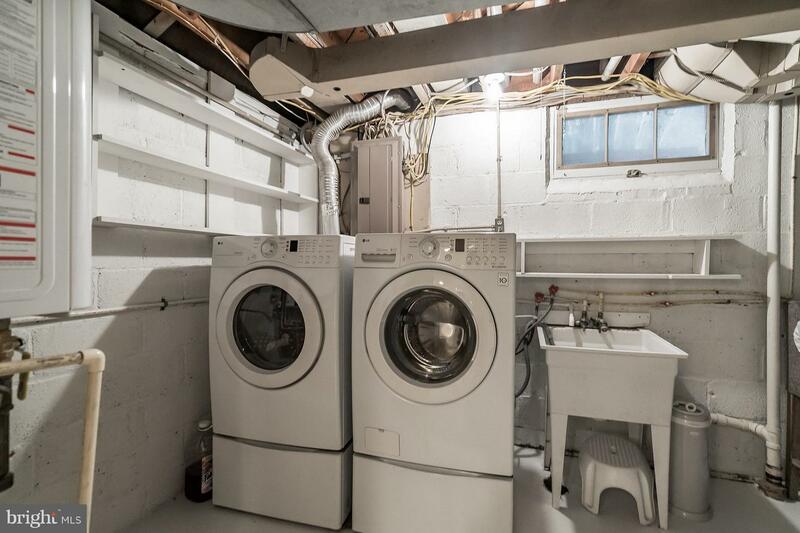 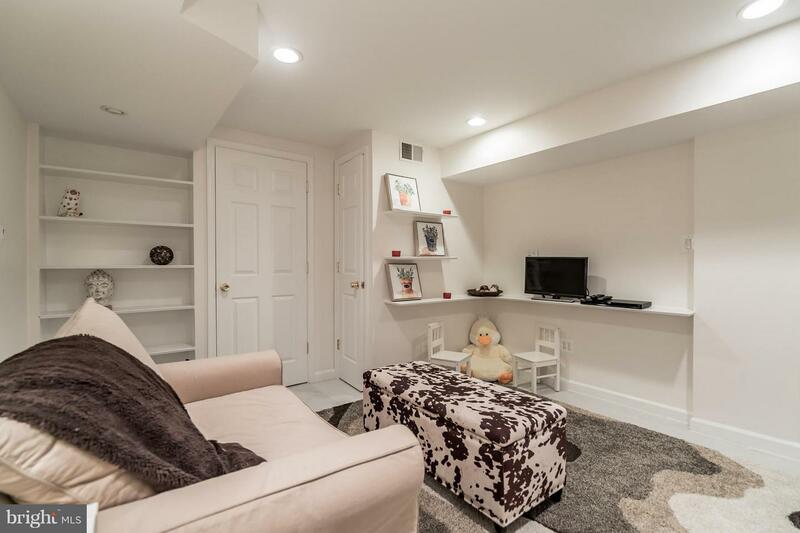 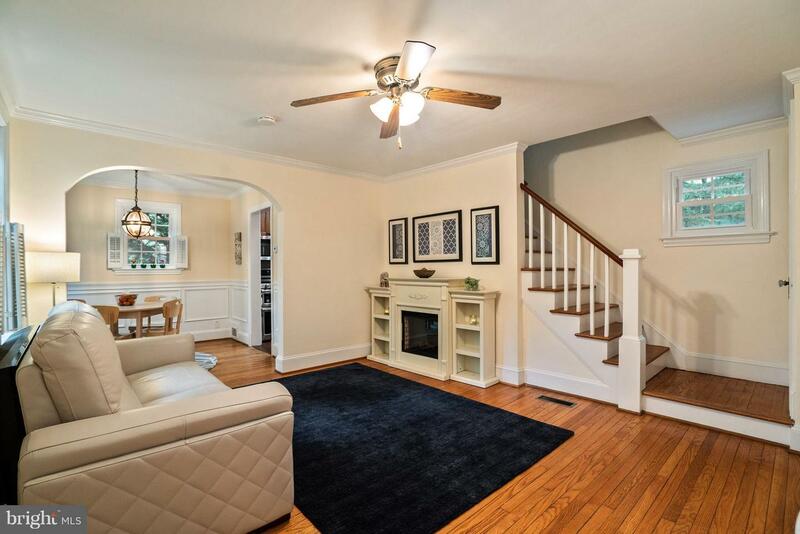 Basement can be used as a 3rd bedroom & has new flooring, built-in shelving & storage. 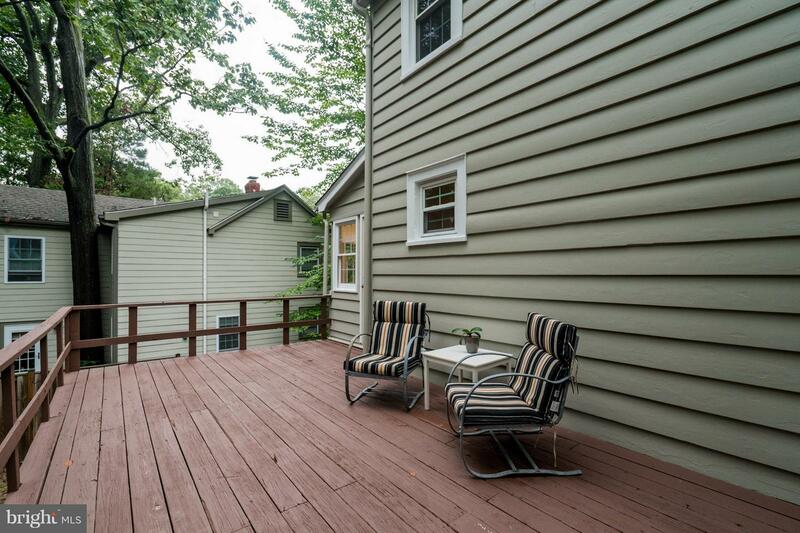 Enjoy the large backyard w/ deck & garage. 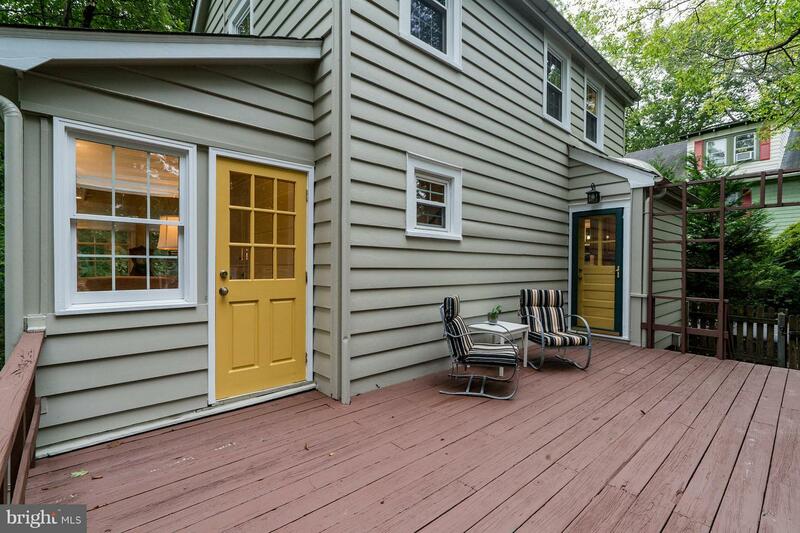 Short walk to parks, trails & more!